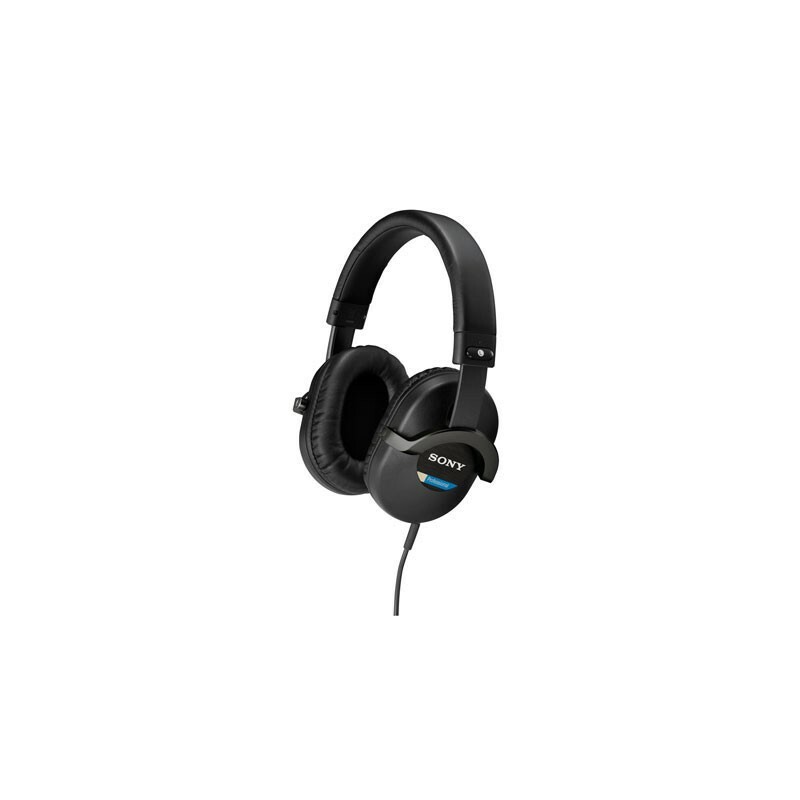 An excellent choice for both reference monitoring and audio mixing applications, the MDR-7510 extends the MDR-7500 line with a fixed design of rugged construction. 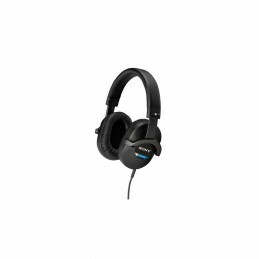 With 50 mm drivers utilizing PET (Polyethylene Terephthalate) diaphragms, these headphones provide a wide frequency response, broad dynamic range, and accurate sound reproduction. 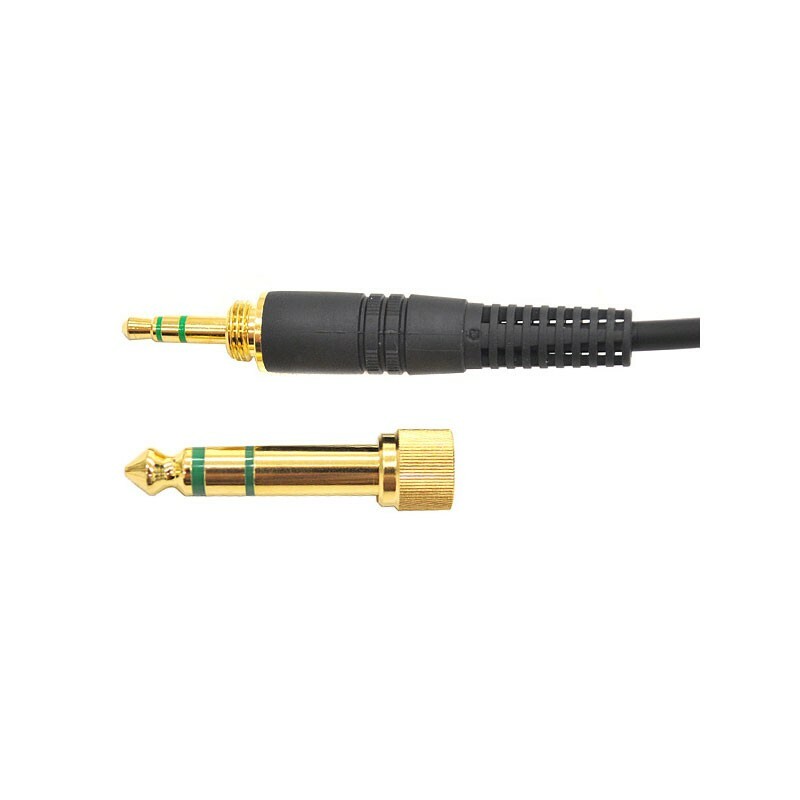 The MDR-7510 offers high power handling capability and uses neodymium magnets and OFC (oxygen-free copper) voice coils. Noise isolation earpads with pliable cushion material conform to the natural shape of the ear and provide comfort and acoustic isolation.